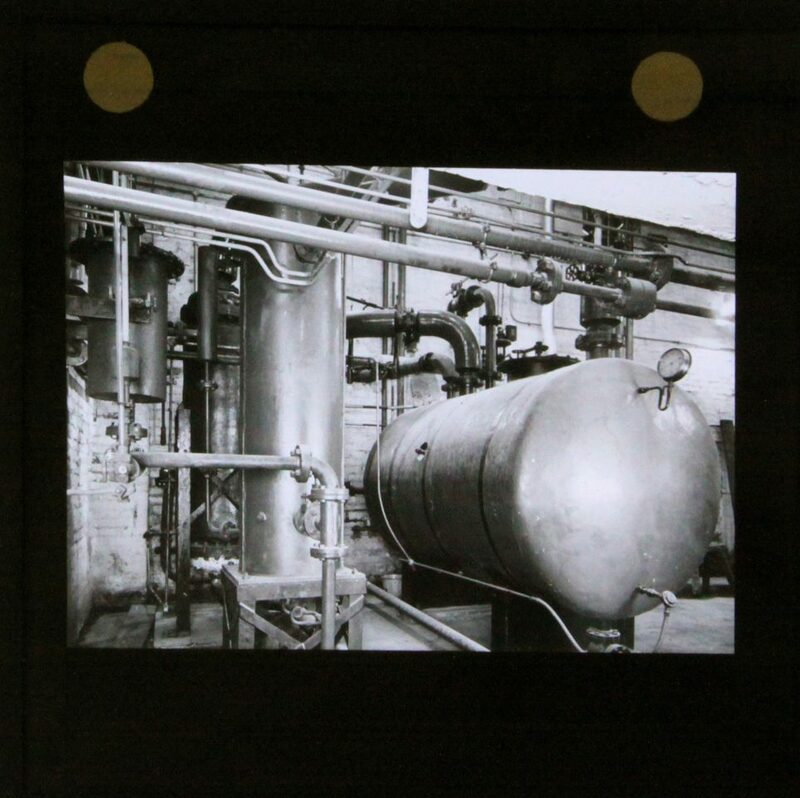 Midland Tar Distillers specialised in road tar, benzole, toluol, xylol, heavy naptha, carbolic and cresylic acid, creosote, pitch, naphthalene, disenfectants and many other products that were obtained from crude tar. 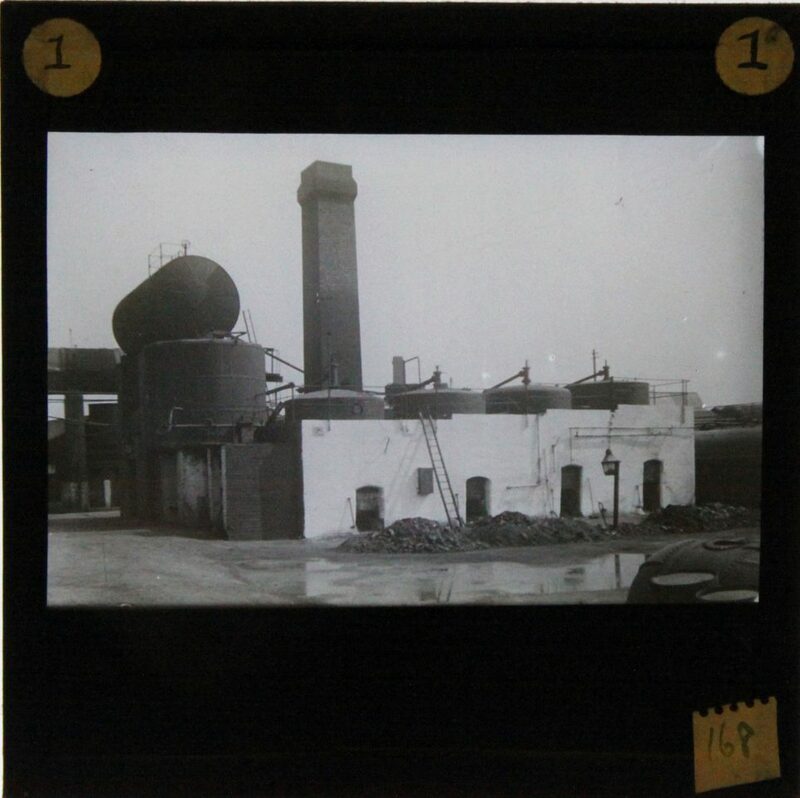 They had their roots in several companies, going back to 1825, when John Bethell built a tar works in West Bromwich, some of which was later bought by Robinson Brothers who set up a tar distillation business at Ryders Green in 1869. In 1856 a tar distillery was built at Monmore Green in Wolverhampton, under the name Major & Co. Upon the recommendation of Professor Bunsen of Heidelbur, they brought over two young German chemists Ludwig Lewis Demuth and Georg Lunge. 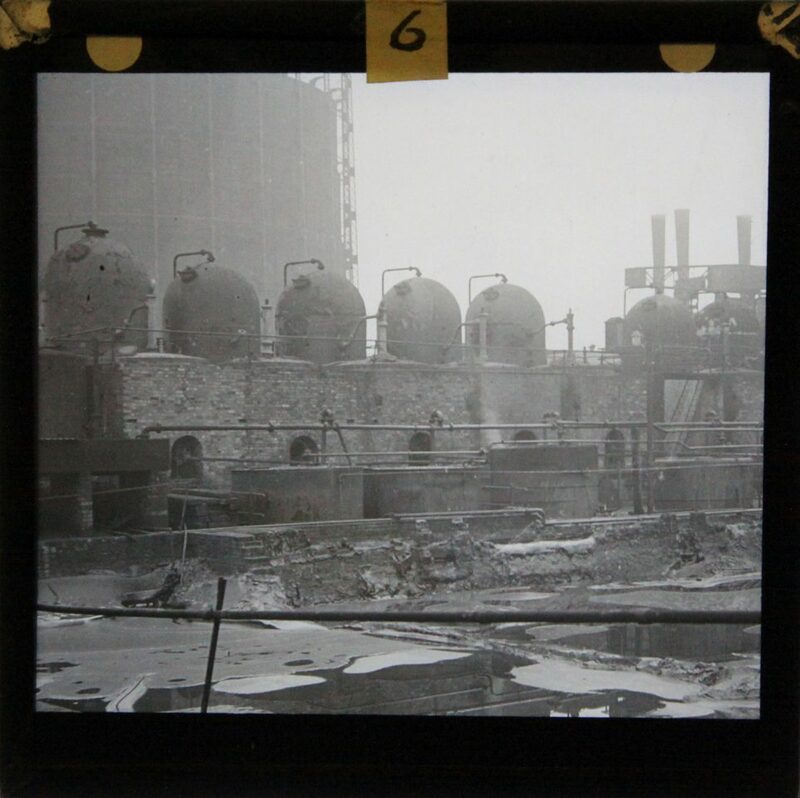 In 1866, Demuth then set up his own tar distillery at Oldbury. 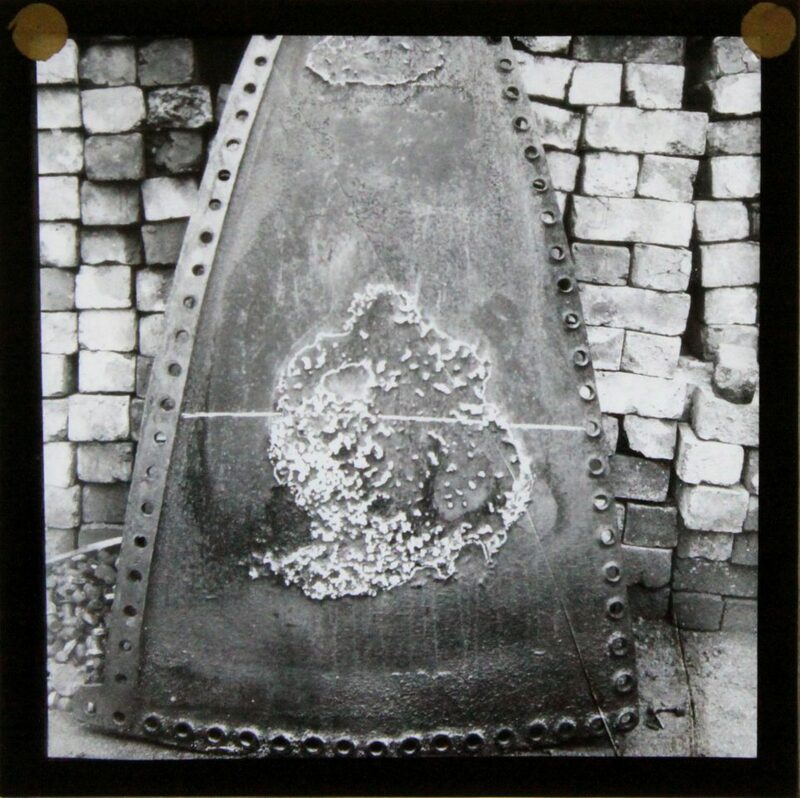 He was awarded a silver medallion at the Paris Exhibition in 1867 for the quality of his benzene and toulene. 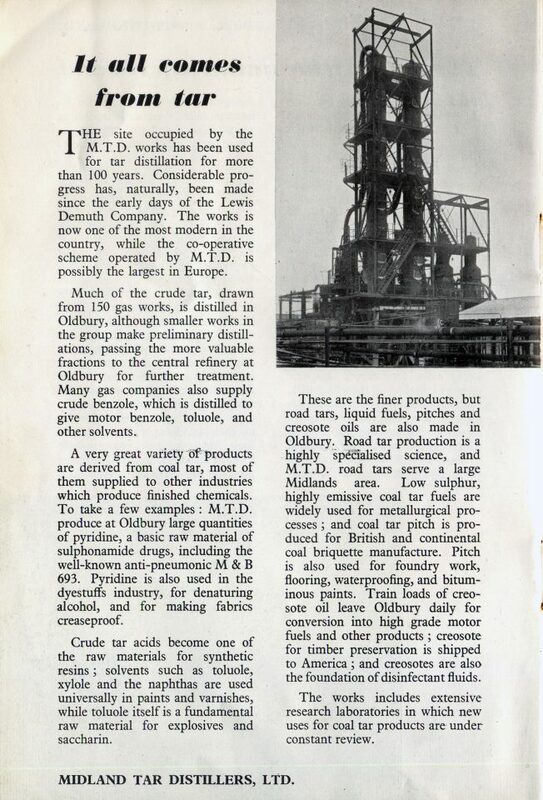 From 1949 'Made in Oldbury' souvenir brochure. In 1921 Robinson Brothers acquired Lewis Demuth and Co. 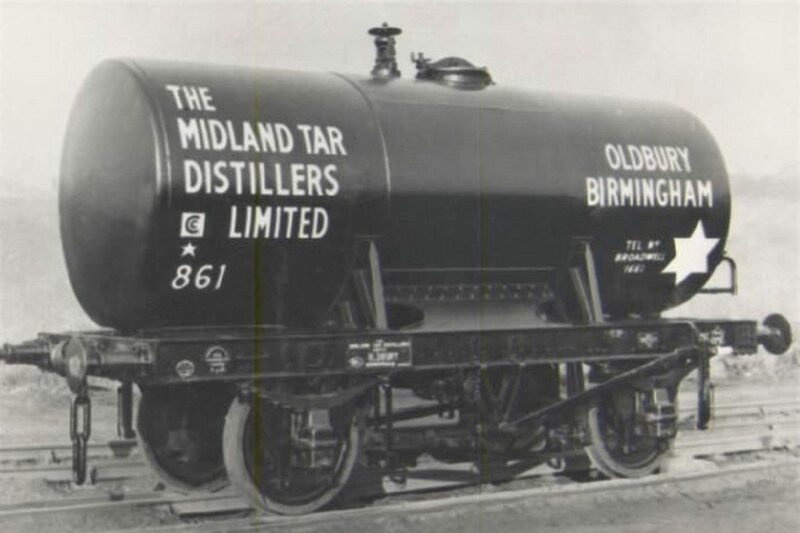 In the same year a co-operative tar scheme was created between Robinson's, amalgamating a number of companies under 'Midland Tar Distillers' in 1923. 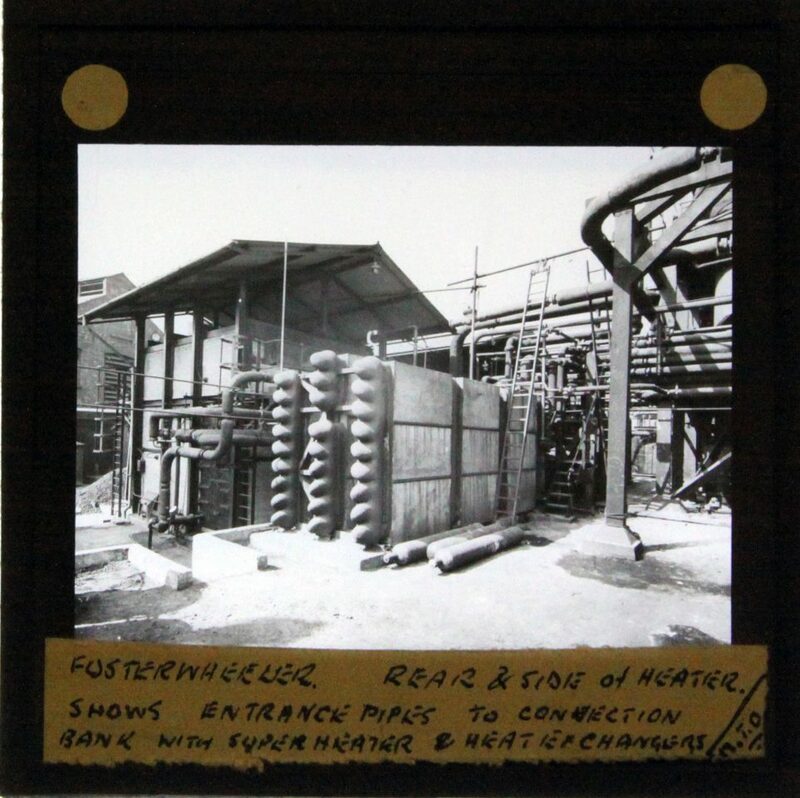 By 1929 it was distilling at eleven sites throughout the Midlands, and in the 1930’s at Welshpool, Birkenhead and Peterborough, with its head office at Oldbury. 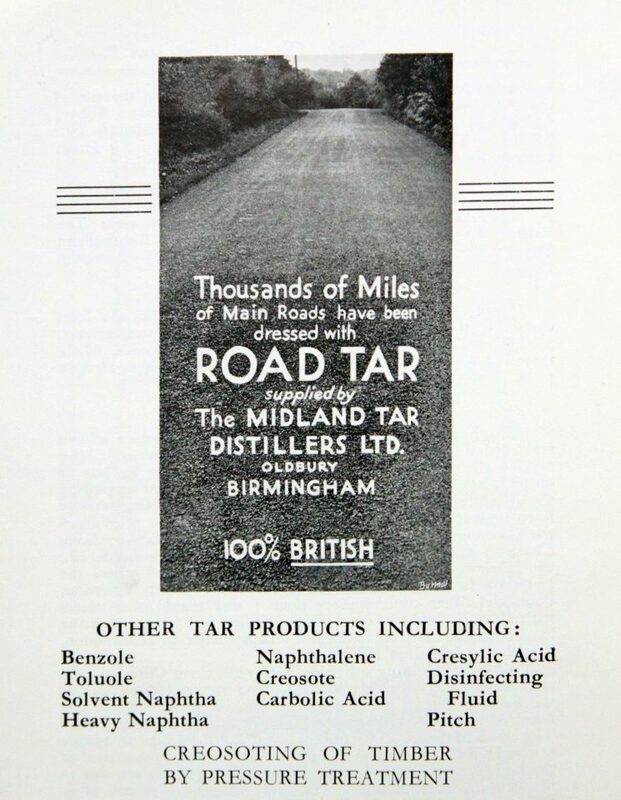 The firms specially prepared road tar formed a non-skid surface and they were soon supplying millions of gallons to be sprayed on British roads. The company soon became one of the largest of its kind in the country. 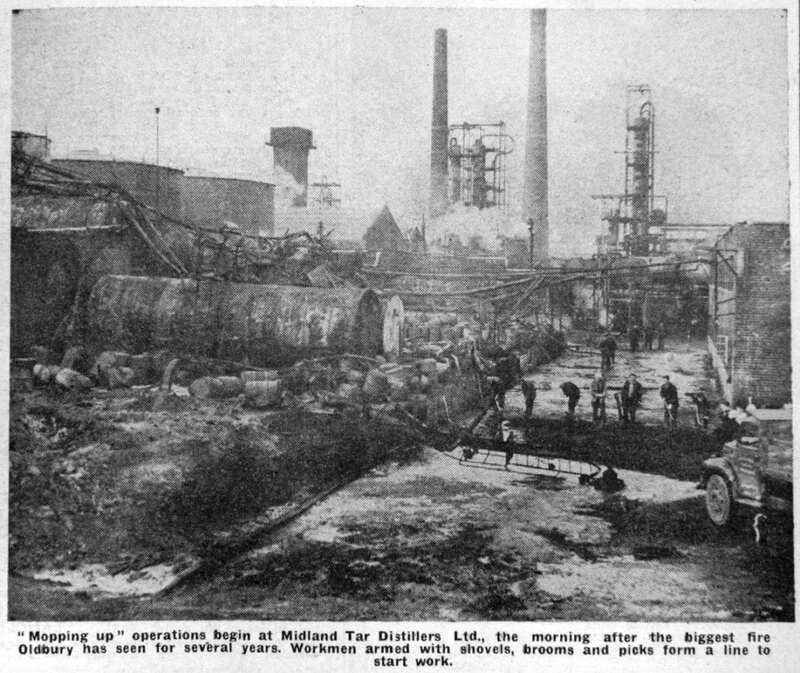 By the 1970s it became no longer economic to operate tar distillation at Oldbury, despite modifying one of the stills to process Venezuelan crude petroleum to produce bitumen and gas oil. 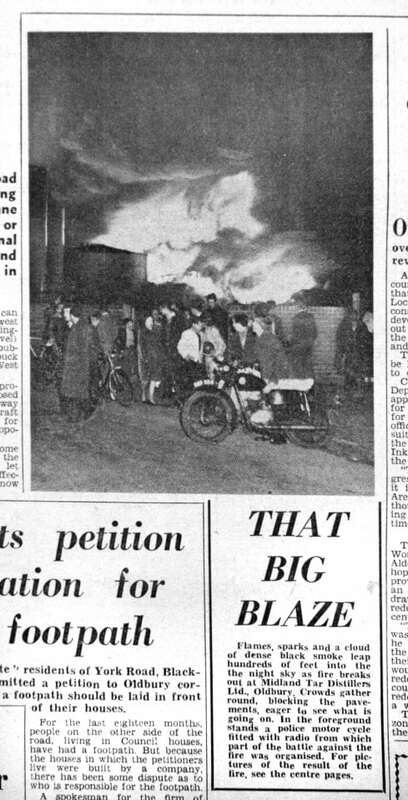 The Oldbury works closed down in September 1972. The only evidence of their existence is their former office building on Birmingham Road, which is now a Gurdwara. 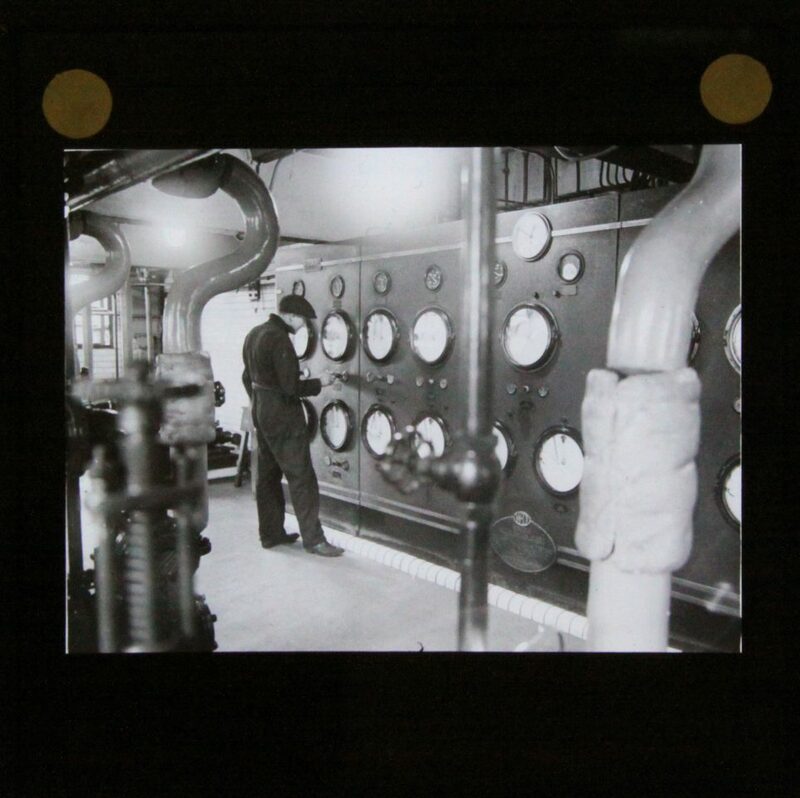 “I left school, (Smethwick Hall Boys) at the age of 14 years, in 1940 and was directed to the youth employment bureau who informed me that there was a vacancy, as office boy, at The Midland Tar Distillers Limited, Oldbury. I booked an appointment; being interviewed by Mr G. W. Cave who was office manager there and pleased to say, given the job - at ten old shillings per week. However he did ask if I could obtain a reference for him and I did so, my old headmaster Mr T. S. Holt happily providing. I didn’t know just what was in the reference of course, but Mr Cave was obviously very pleased with it because he immediately increased my pay to fifteen shillings per week. 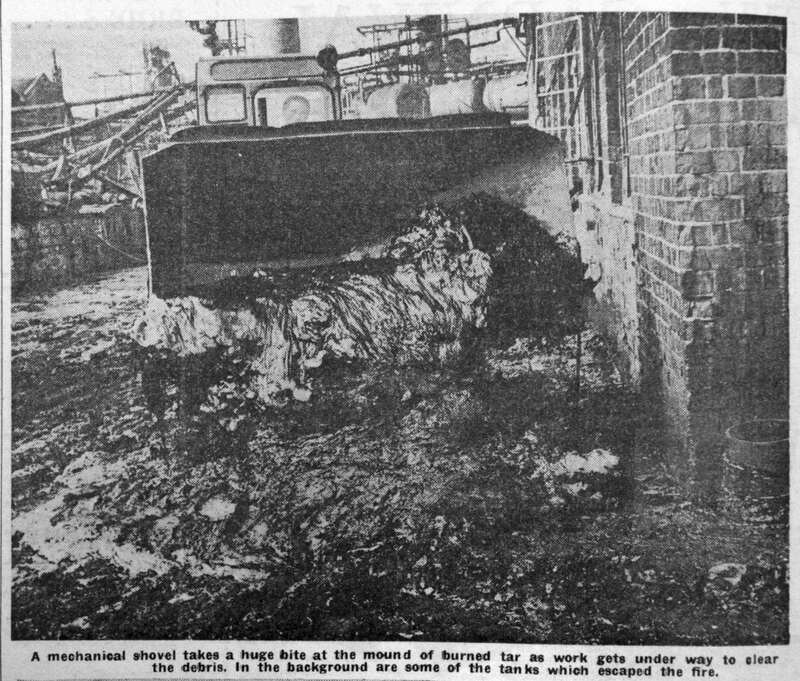 This certainly seemed quite a good start to me – to get the first job ever applied for and a fifty per cent bonus before even commencing my duties, which were generally keeping certain records and running messages between various works departments and the Head Office of the company, which was actually situated on the main Birmingham Road where it passes along the end of Manchester Street itself. There was quite a large world map hanging over the coal burning fireplace, where first thing most mornings, Mr Turner – the senior manager in the building – used to stand reviewing the present situation at the front before returning to his own office a little further along the passageway, where Mr Cave’s office was also situated. I worked in this office for a number of months before being transferred to a new benzol plant situated the other side of the canal nearby, along which would pass the various tar carrying boats, mainly of Thomas Clayton and Sons Ltd., carrying bulk loads of crude tar from some of the bigger suppliers, such as for example Saltley Gasworks, before entering an off-loading basin in the works. There was a footbridge over the canal at this point, which gave access to the site, the only other entrance being through wide vehicular access from the main road, near the Green Lane corner. 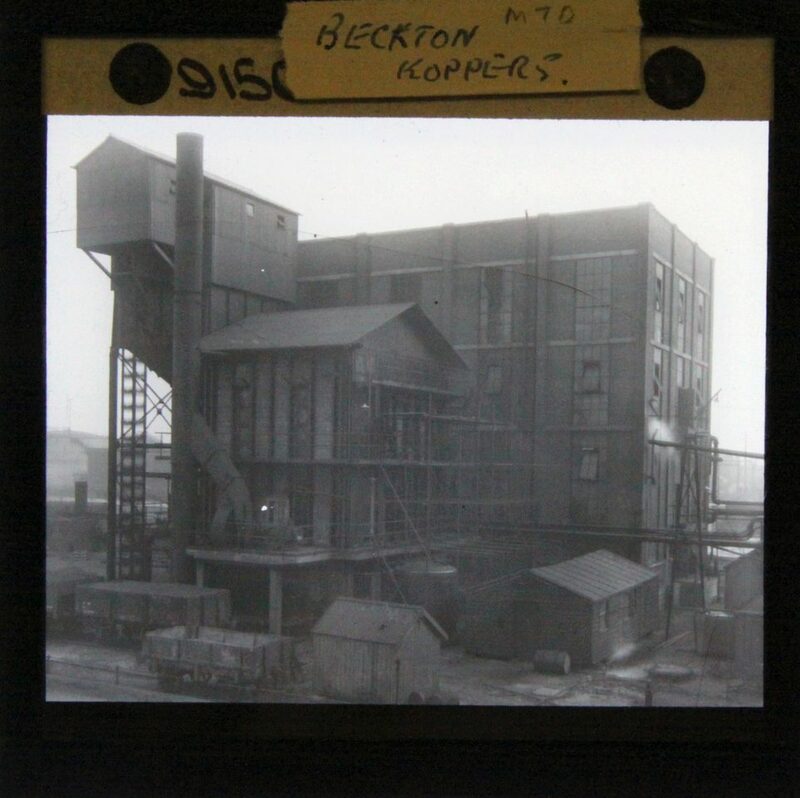 This plant was under the control of Mr H.C. Bennett encompassing it with his job as works manager of the Oldbury Works and he took me with him to handle the appropriate paperwork/office activities. On the site were loading gantries for National Benzole Company’s vehicles supplying petroleum products under the control of their own personnel. 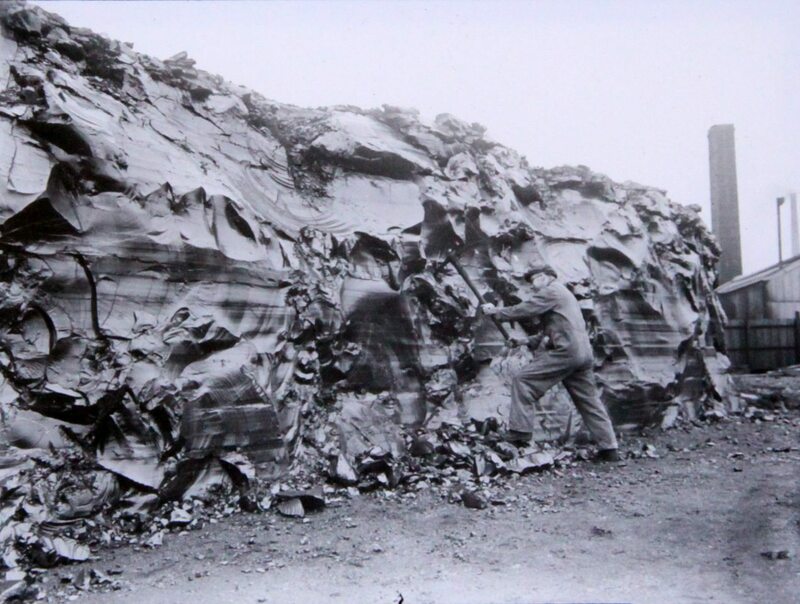 As far as MTD was concerned, we had a site foreman Teddy Rushton, with John O’Sullivan as despatch clerk. The office accommodation for MTD personnel was a large office for Mr Bennett’s use, when he was on site, a somewhat smaller office for my use, a restroom/canteen and laboratory with usually two chemists on duty. 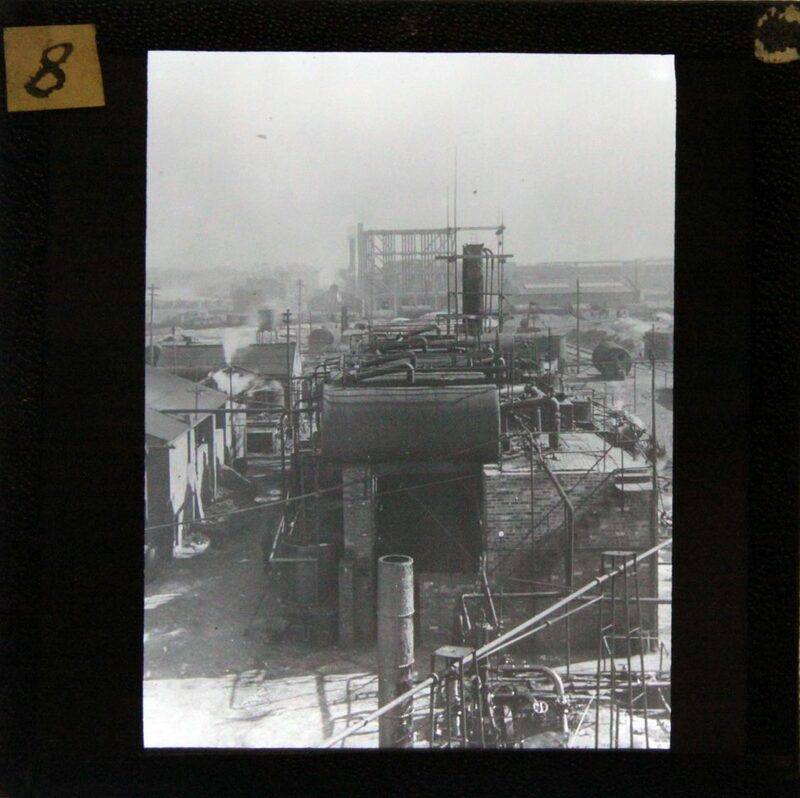 I am unable to quote much in the way of volumes despatched from this site, which was actually identified as “M” Plant but, seemed to be progressing satisfactorily. However like many other young men, at about seventeen years, I volunteered for the services and received my calling up papers joining the Royal Marines in 1943 ending up serving mainly aboard HM Battleship King George on her Pacific tour of duty.